Now what do you think? Say what you see! Please reply on Twitter and always include #teamhaem to allow others to follow your comments. Please join in the debate and learn about haematological emergencies along the way. The case will continue to evolve over the coming week so keep checking #teamhaem for more information. TeamHaem are not a position of authority. It is an educational platform to allow discussion and debate rather than to provide medical advice. 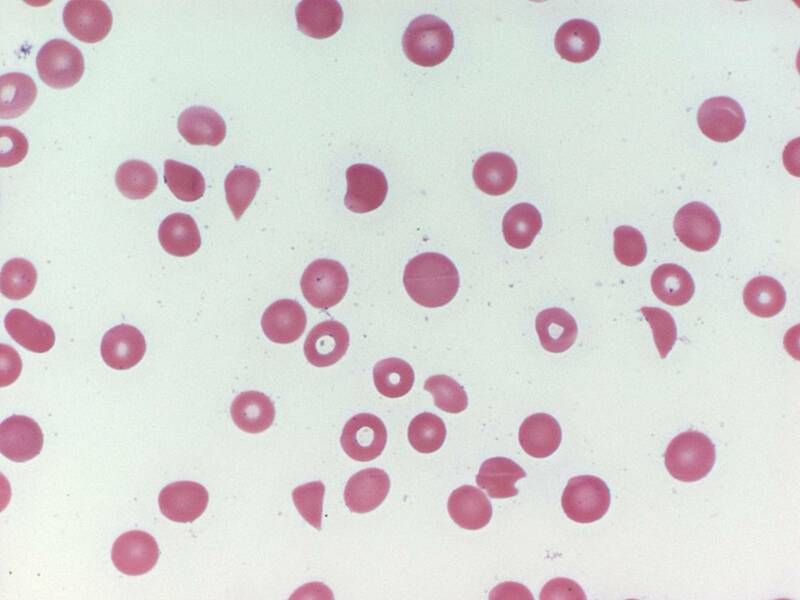 This entry was posted in Acquired bleeding, Anaemia, Laboratory morphology, Platelet disorders and tagged Blood film, MAHA, platelets, TTP. Bookmark the permalink.